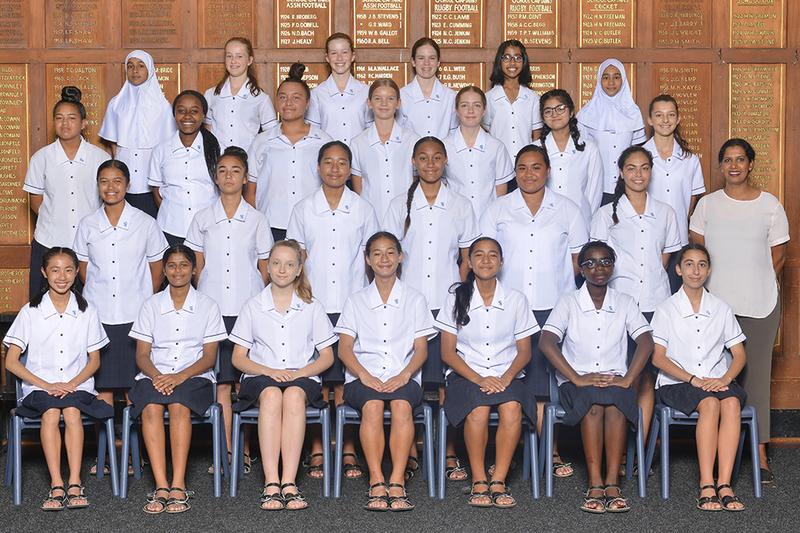 Mentor class and ID photographs will take place for Years 9, 10, 11 and 13 on Friday, February 15. Year 12 mentor class and ID photos will be taken on Friday, March 1. ID photos will be taken after the class photo.